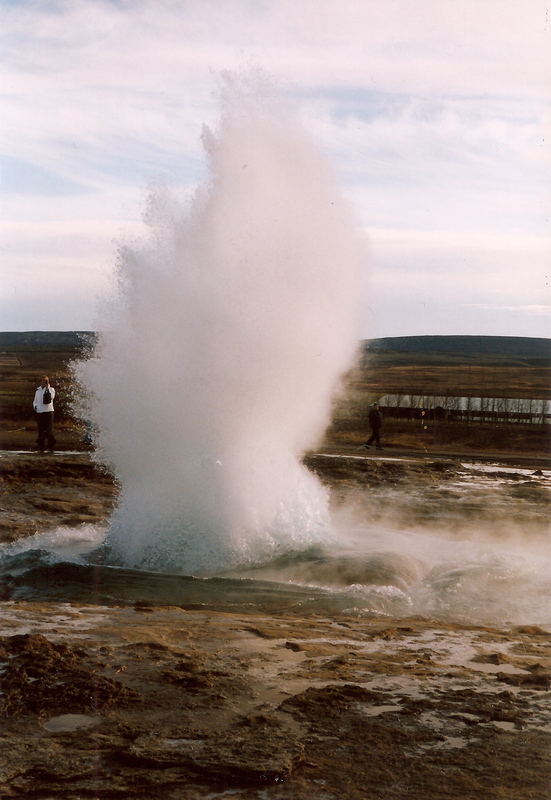 This picture dates back to 2005 when I went on a school trip to Iceland – the Strokkur geyser is one part of that trip that really sticks in my mind, seeing all that water shoot up15-20m in to the air every 8 minutes or so was just incredible. I’m sure it is a sight to see. It looks like it would be a great experience and a wonderful photo opportunity. it was incredible…the whole of iceland was to be honest. If you ever get the chance to go dont turn it down!